Today is John Audubon's birthday and what better way to celebrate the day than to post two poems about birds. Coincidentally, the two Romantic era poets I have paired today, Keats (25) and Shelley (30), both died young. The mind boggles at what these two great poets achieved in such short lives; with humankind celebrating their poems many centuries later! I realized I had heard of and know of this poem by Keats but have never really read the whole poem! Enjoy! And the second poet for today is Percy Bysche Shelley. 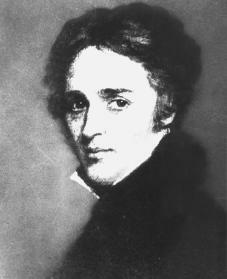 Like Keats, Shelley also died as very young man... Keats died in 1821, a little over 25 years old! Read Shelley's moving elegy on the death of John Keats, written in the spring of 1821 and first published in July 1821. P.S. If you love poetry, I strong recommend reading Shelley's A Defence of Poetry.